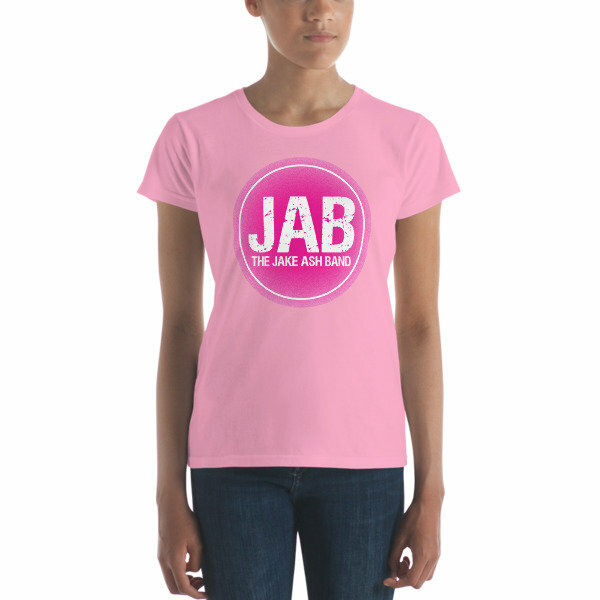 JAB Pink Logo Women's short sleeve t-shirt! Multiple Colors! 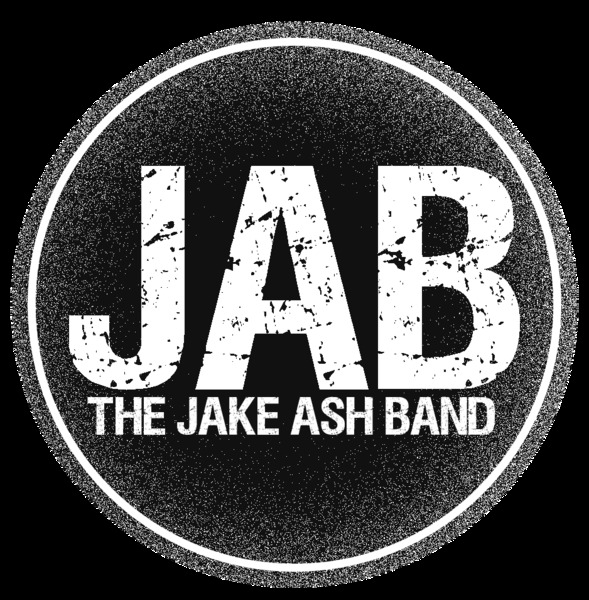 Find all our music and merchandise here, in our very own store!